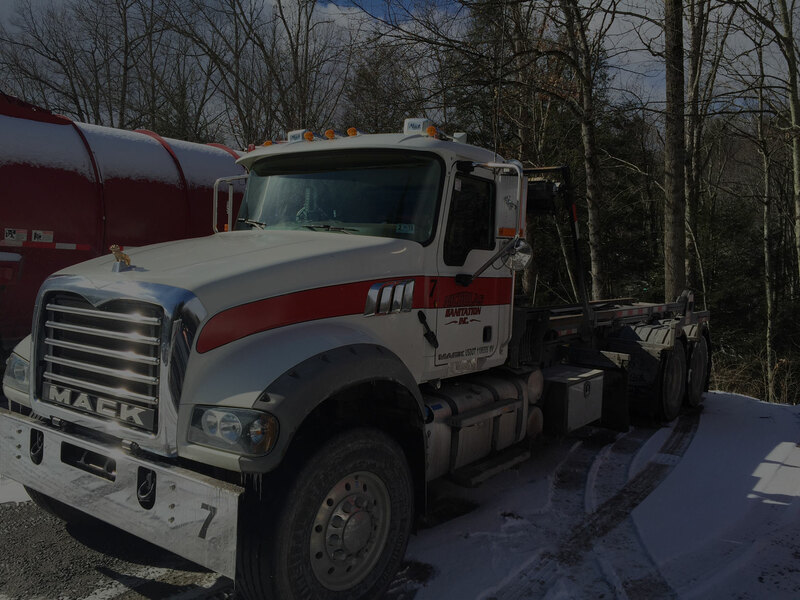 Nicholas SanitationNicholas Sanitation Inc | Nicholas Sanitation, Inc. is the certificated waste hauler of roll-off containers for all of Nicholas and Webster Counties. 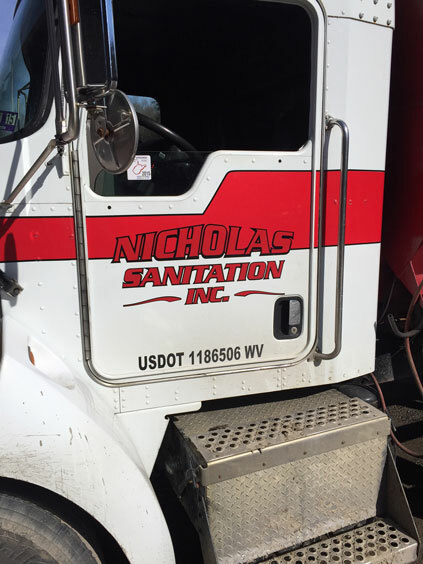 Nicholas Sanitation, Inc. is strongly committed to a foundation of financial strength, operating excellence, and professionalism. This is demonstrated by the strong relationships and partnerships with local businesses and municipalities located throughout the county. 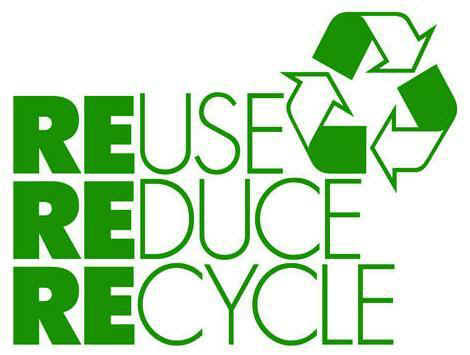 Nicholas Sanitation, Inc. maintains a safe and professional working environment whose goal is to provide comprehensive waste and recycling services for the community serviced. The company has grown every year since inception and with continued operational discipline this growth will continue for years to come.